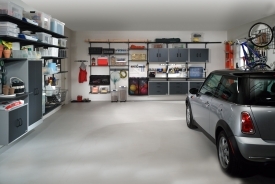 We efficiently use the space in your closets & garage. 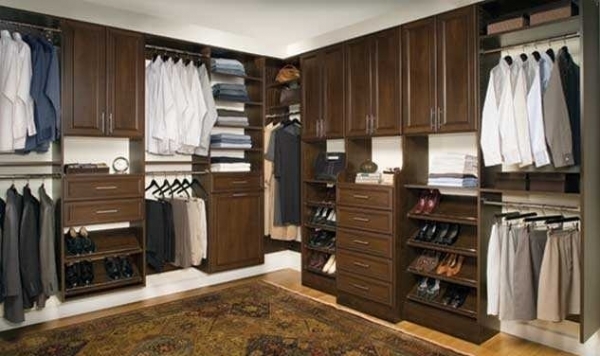 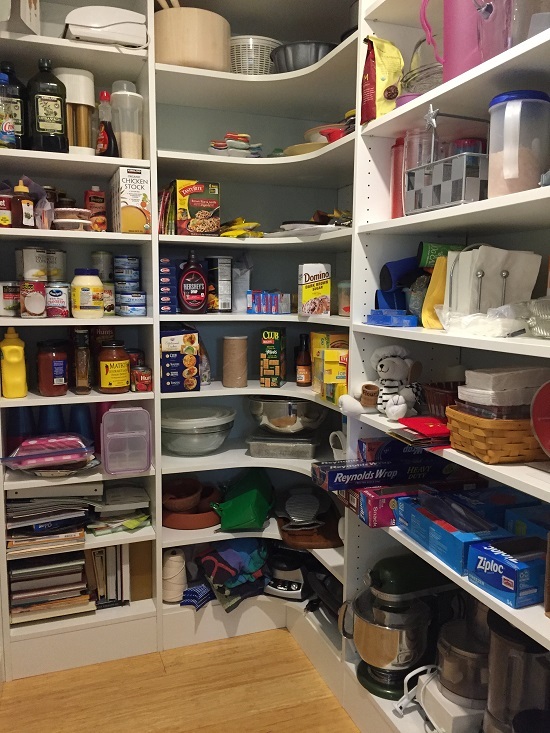 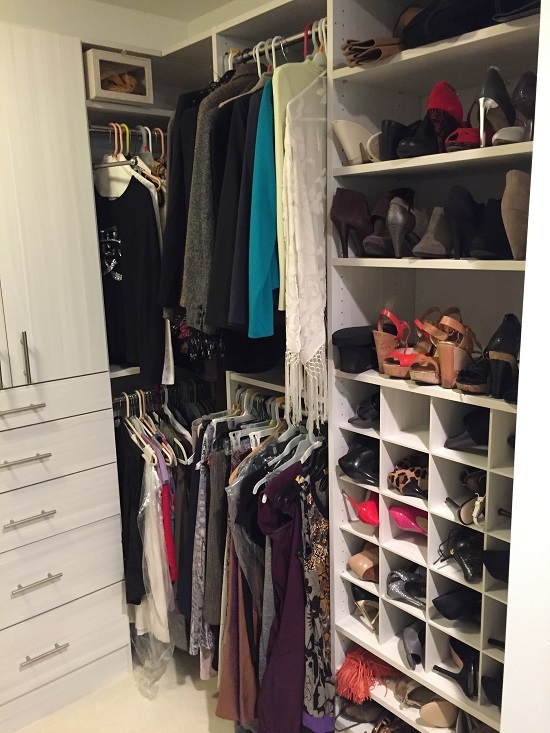 Let Closet Innovations organize your bedroom closets, kitchen pantry, office storage, laundry room, and garage; giving you more time to enjoy the good things in life. 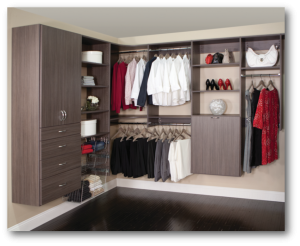 Closet Innovations is a trusted locally-owned company that specializes in organizational storage to meet your requirements, style, and budget. 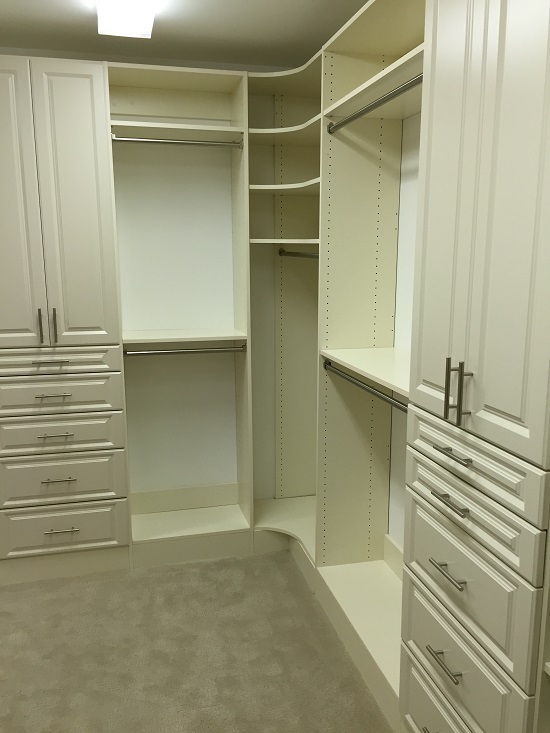 We offer a free design consultation, where your input is vital in order for us to custom design a storage solution that meets all your needs. 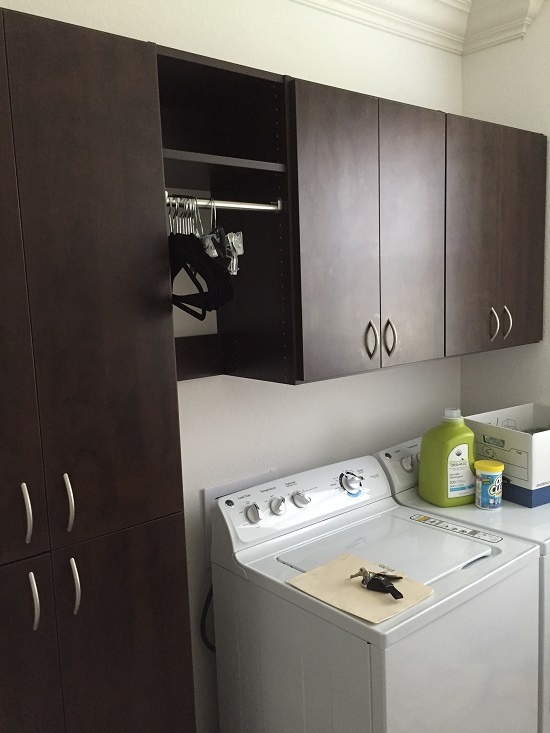 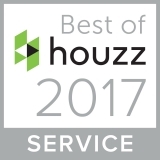 We provide superior customer service, excellent value, and ultimately help you get organized by utilizing your unique space in the most efficient manner possible. 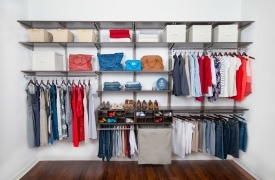 Call or email us to discuss your home or office organizational needs. 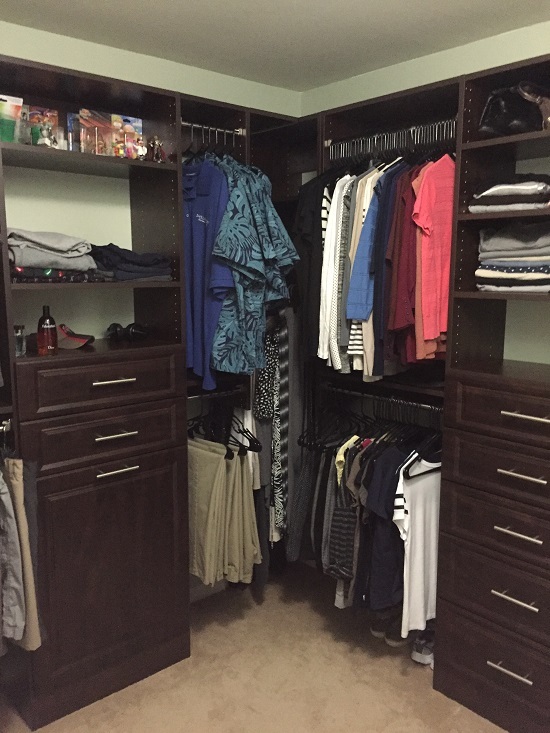 Closet Innovations serves Southwest FL from Marco Island to Sarasota.